22, Idowu Taylor Street , NIM Building, Victoria Island, Lagos State, Nigeria. 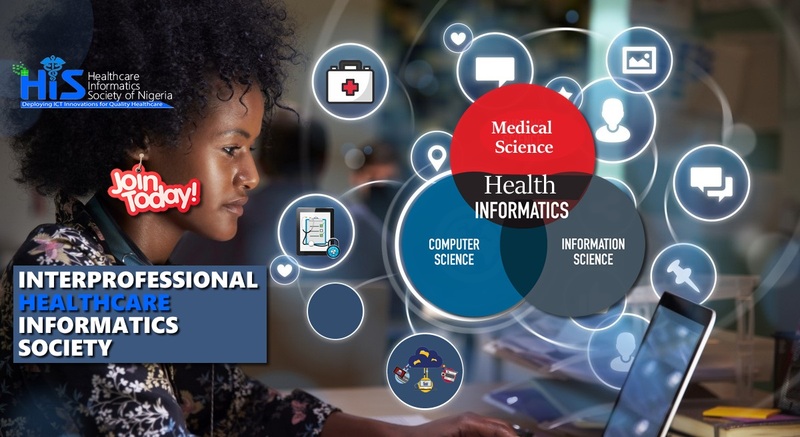 Healthcare Informatics Society of Nigeria. Healthcare Informatics Society of Nigeria © 2018. All Rights Reserved.